At SS White®, we are changing the shape of dentistry every day. Our bur advancements are helping to create the masterpieces that are improving patient satisfaction and your bottom line. Few companies can trace a corporate history with a bedrock of innovation that spans over 170 years. Today, SS White Burs, Inc. is a family owned and operated U.S. based business with more than 250 employees and worldwide distribution. Its corporate roots are found in the history of Samuel Stockton White, who began his career as an apprenticing dentist and ventured into his own business in 1844, manufacturing porcelain teeth, in Philadelphia, Pennsylvania. The company proudly bears the name of its founder and continually maintains its original objective: better products for better dentistry. SS White® Burs as a dental manufacturer has always strived to bring high quality dental products to market, to enable practitioners to work more accurately and precisely, and to maximize comfort and quality for each and every patient who enters a dental office. The enthusiasm of Dr. White exists still today in each and every employee, as we continually work toward creating innovative products which will advance dentistry. 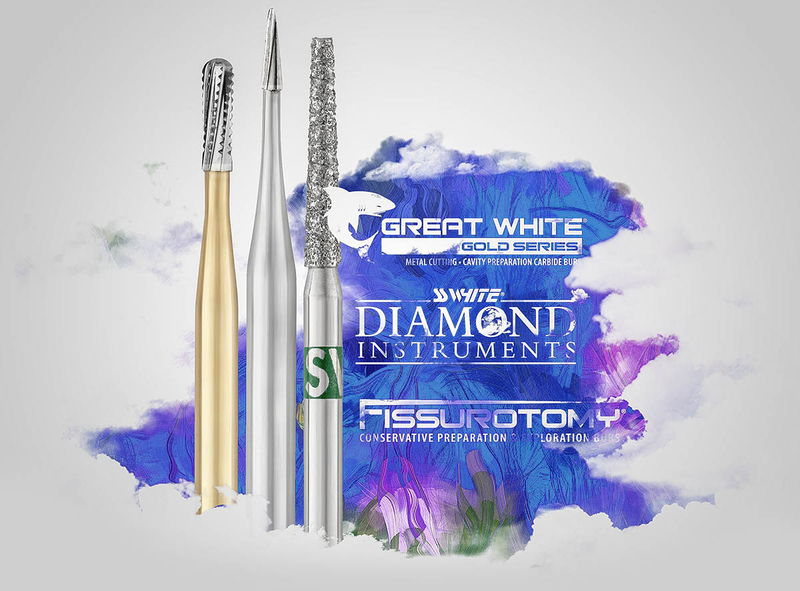 SS White® is committed to providing the highest quality carbide burs, diamond instruments and endodontic products, enabling dental professionals to work with greater efficiency and more minimally invasive precision, to achieve better patient outcomes and grow their practice through patient referrals. Today, SS White® continues in the tradition of our founder. 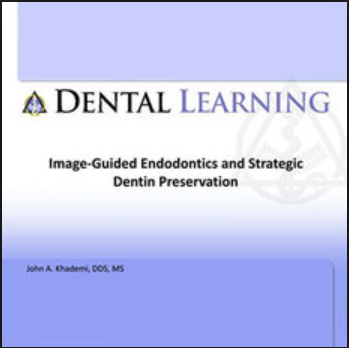 Identifying and developing ideas that will improve the quality of dental care or make dentists more efficient. 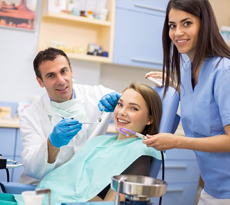 We believe that innovation and the creation of unique and differentiated products are the cornerstone of the company and make SS White® one of the most well recognized and trusted names in dentistry today. 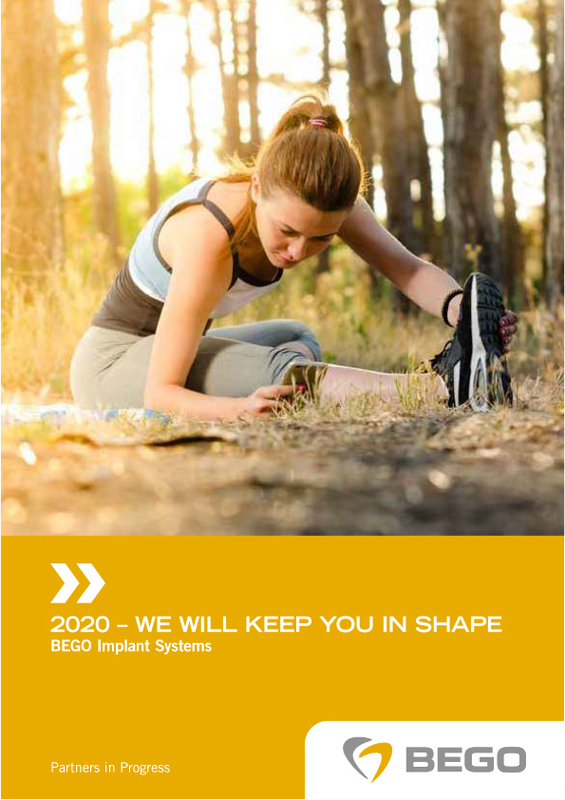 We are committed to changing dentistry for the better... again.